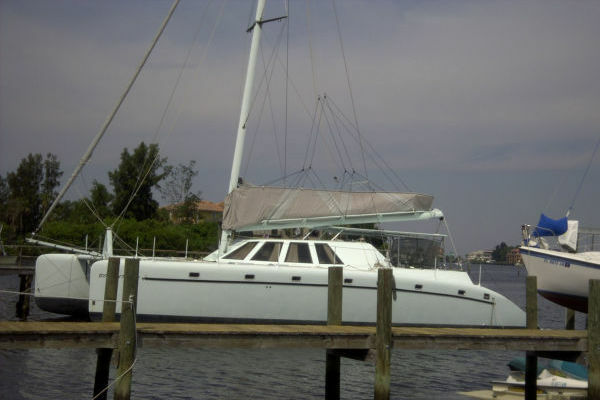 Miss Nina is a beautifully restored and maintained shallow draft motorsailer. 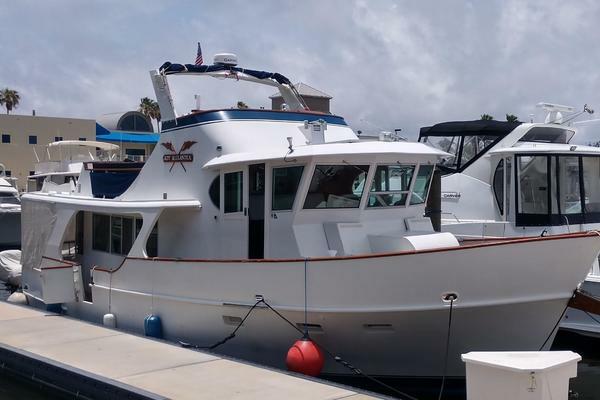 Enjoying wide open space, large doorways and windows, wide stairs, an open galley and uncomplicated systems Miss Nina would be a fantastic family cruising yacht that would be an ideal ICW yacht or coastal cruiser. Miss Nina could also continue to be used, as the current owners have, for taking passengers out to experience the beauty of sailing on this relatively new yacht that exudes old world charm. Make an appointment to come visit her, you will not be disappointed. Owners have recent survey that they will be willing to furnish.